The New Zealand Blood Service needs blood donors – will you lend an arm when they visit Paeroa? 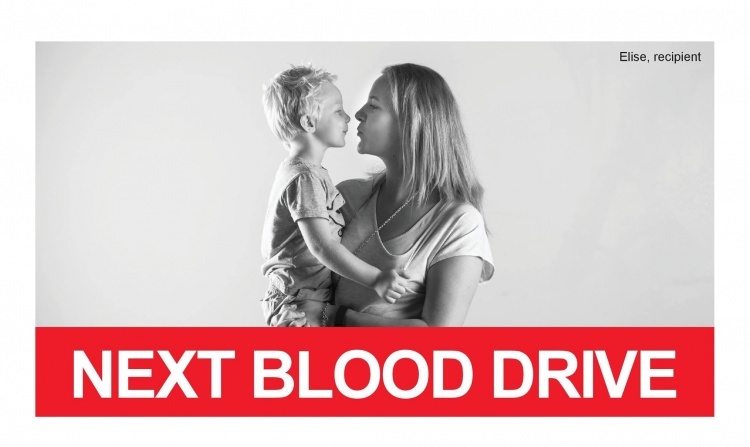 Whether you’re a new donor or haven’t donated in some time please support the New Zealand Blood Service and roll up your sleeve when they visit the War Memorial Hall on Normanby Road, Paeroa on Thursday, August 16 between 11.30 am and 4 pm. Phone 0800 GIVE BLOOD - that’s 0800 448 325 to make an appointment or call in and roll up your sleeve. Please remember to take your ID! One blood donation can save the lives of up to three people. Every drop counts!